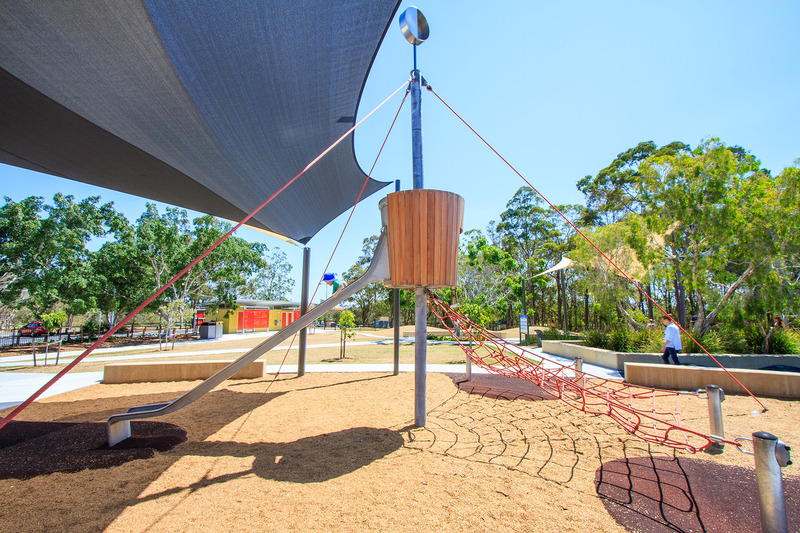 Whites Hill Recreation Reserve has undergone a major upgrade, as part of Brisbane City Council’s commitment to providing greater access and facilities for people of all abilities. 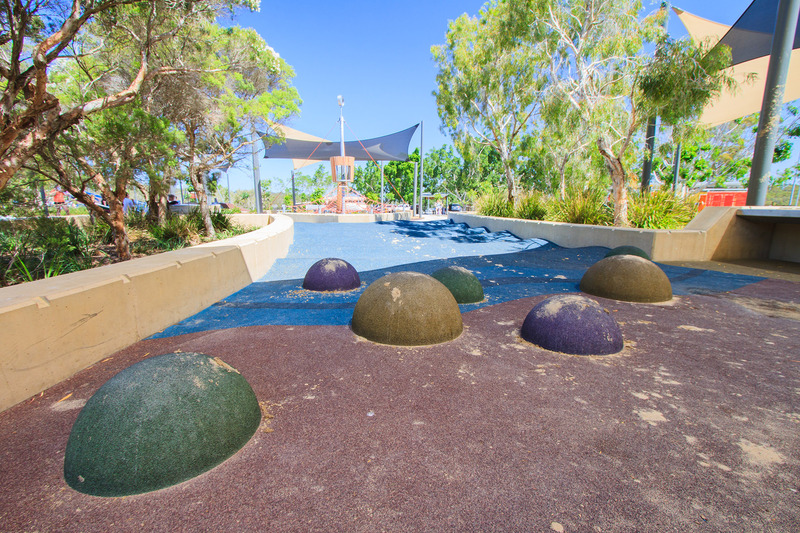 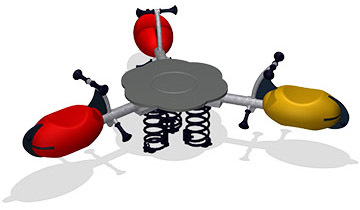 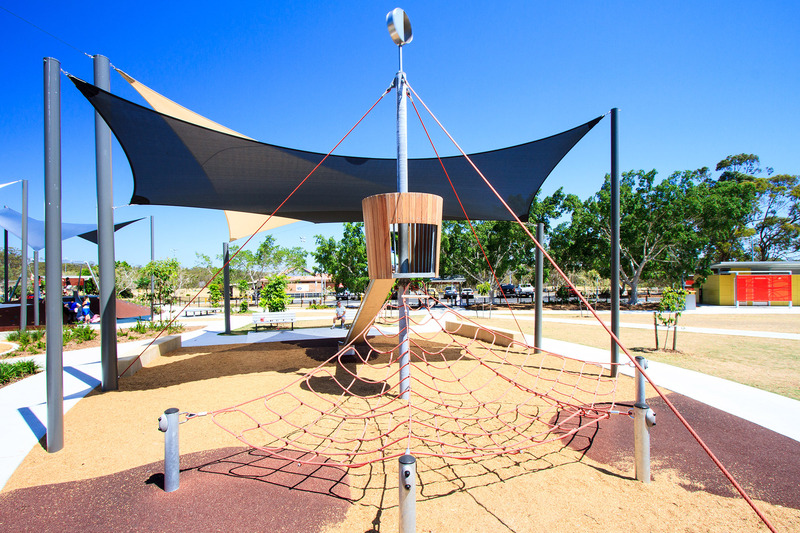 With a vision to engage families and groups of all ages, an ocean inspired playground was designed to provide a variety of imaginary and sensory play activities. 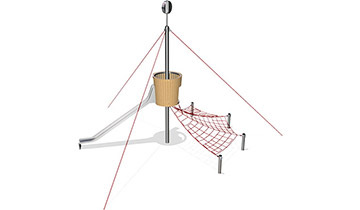 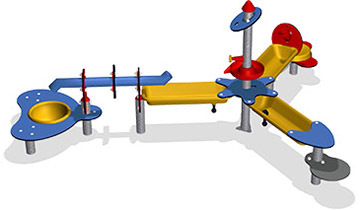 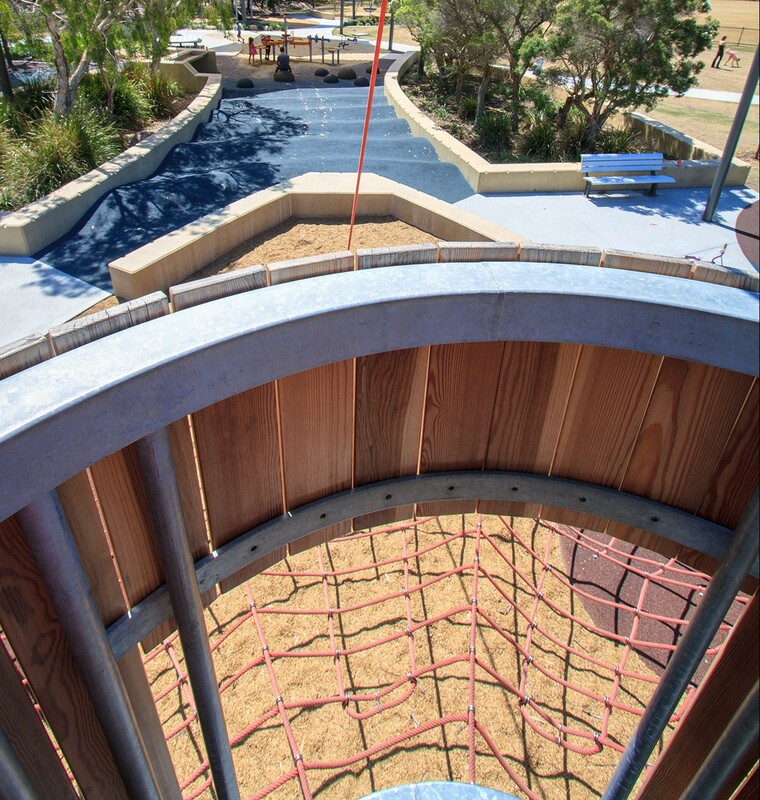 The playground centers around a boat themed Kontiki tower, featuring a Corocord access net and stainless steel adventure slide. 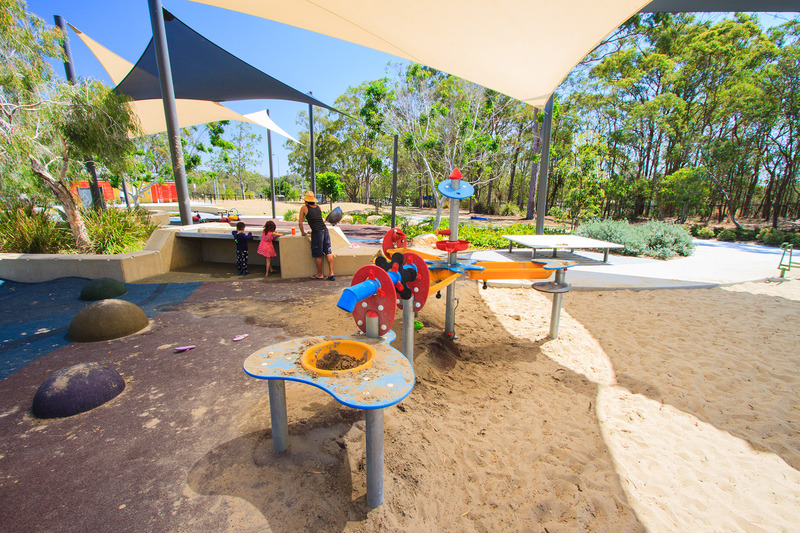 A Waterfall and Chain station has also been included to offer valuable sensory stimulation through sand and water play activities. 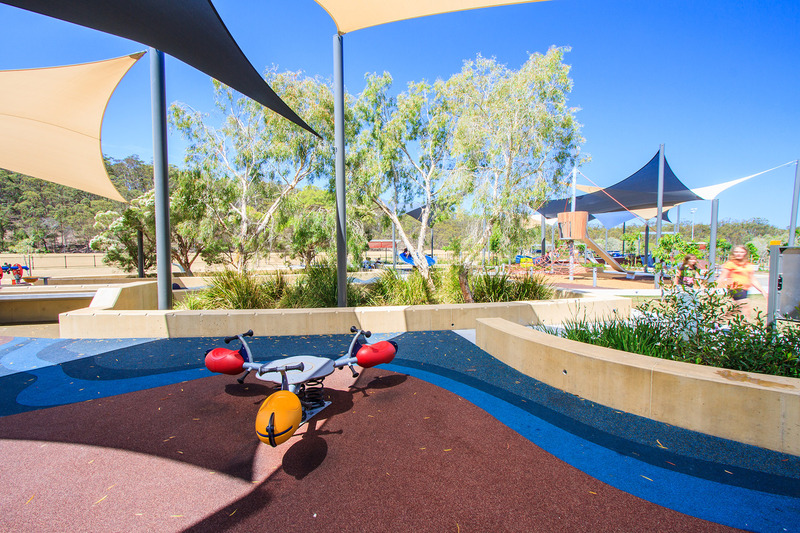 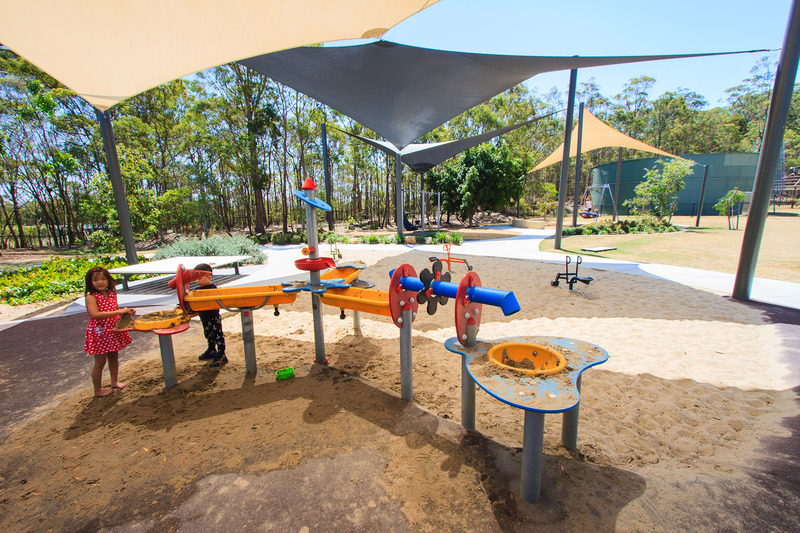 Providing children of all ages and abilities a foundation for imaginary play, Whites Hill Reserve is the perfect port of call for your next high seas adventures.